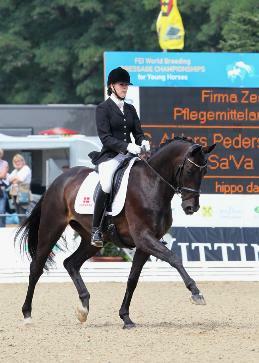 best young horses in the country are selected. 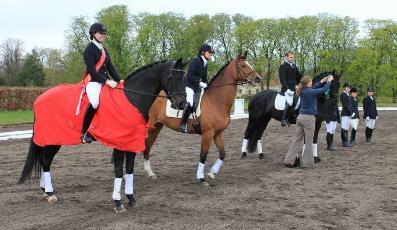 all of Denmark, receiving a Gold Medal. 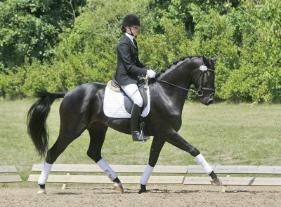 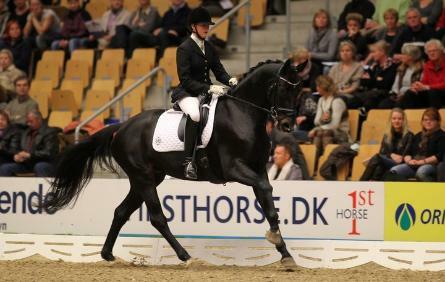 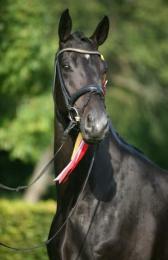 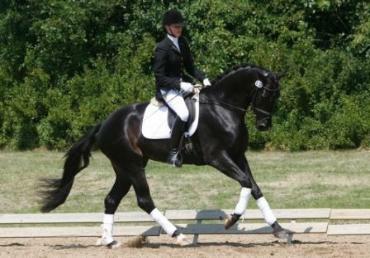 Submission 8.2, General Impression 8.7.
dressage mares in the world." 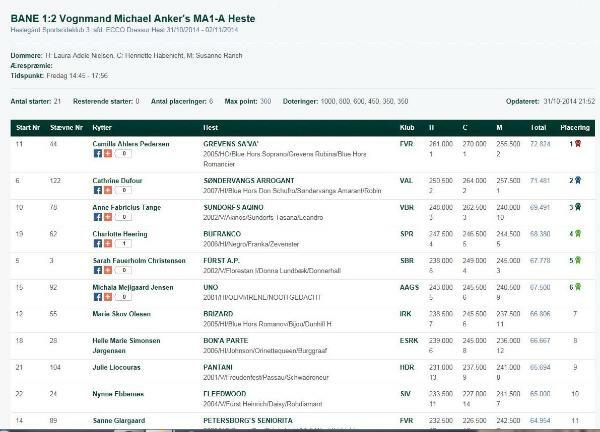 two Danish mares placed 5th and 6th after four stallions in the top rankings. Warmblood Elite Show in 2008 and were both awarded gold medal." 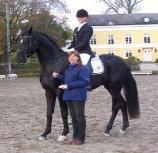 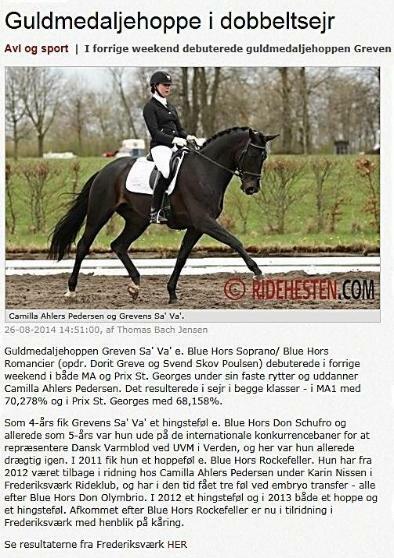 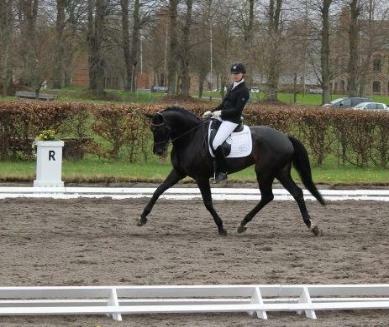 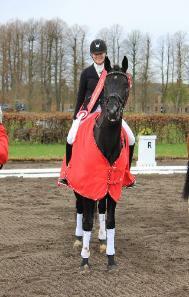 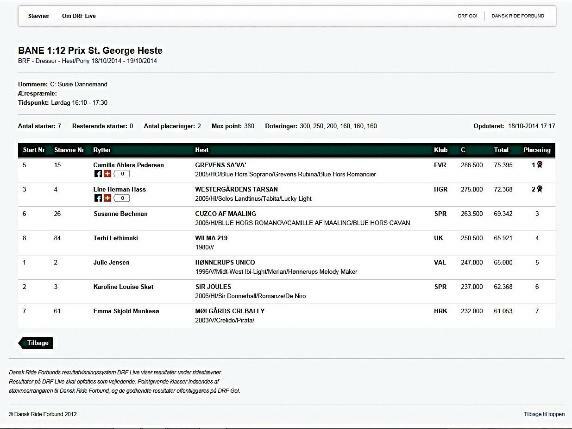 Write up by Ridehesten Equestrian News Website.